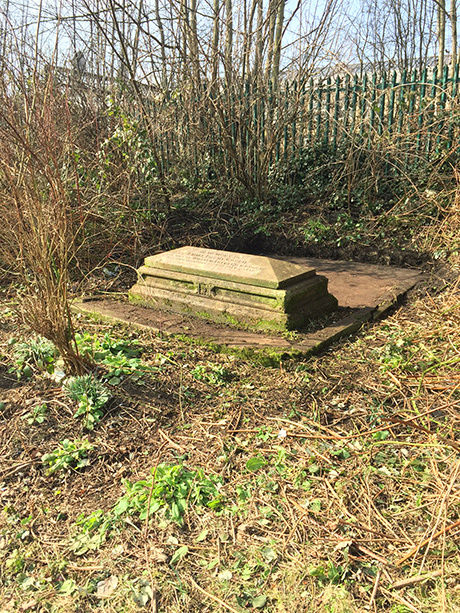 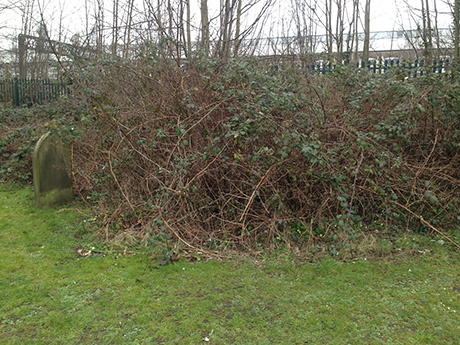 The grave of Sir Daniel Gooch's brother and sister-in law has been uncovered at St Marks graveyard in Swindon. 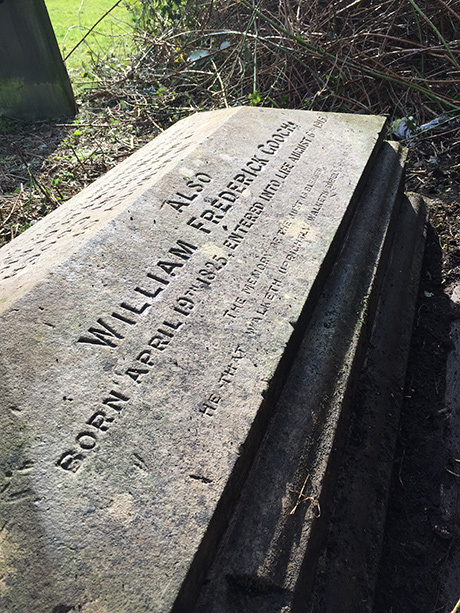 Emma Brent Gooch died in 1872 aged just 37, and her husband William Frederick Gooch, brother of Sir Daniel Gooch, was a manager in the Swindon Railway Works. 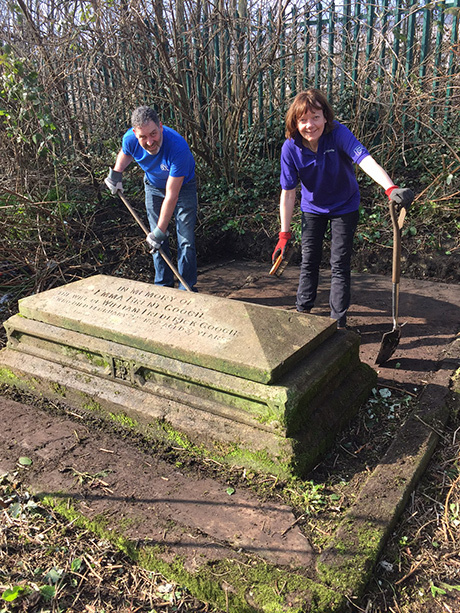 Hidden from sight for years, the grave was rediscovered and cleared/cleaned by Paul Gentleman, Noel Beauchamp of Swindon Heritage and Swindon 175 project manager, Caroline Black. 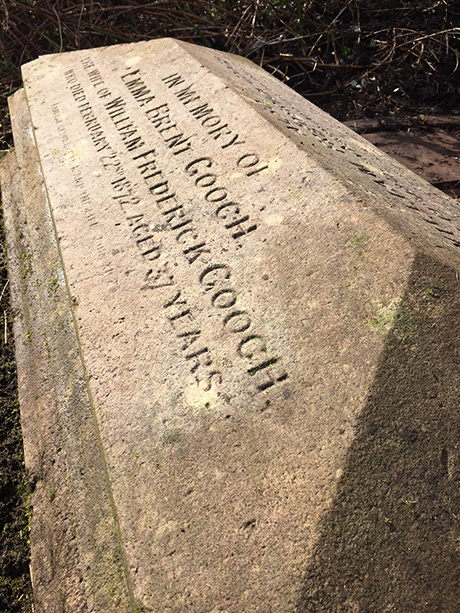 Sir Daniel Gooch is now widely regarded as the man responsible for transforming Swindon into the famous railway town after writing a letter to Isambard Kingdom Brunel recommending Swindon as the location for a new Engine Repair Station. 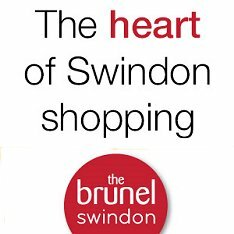 You can find out more about Swindon175 via the link below.